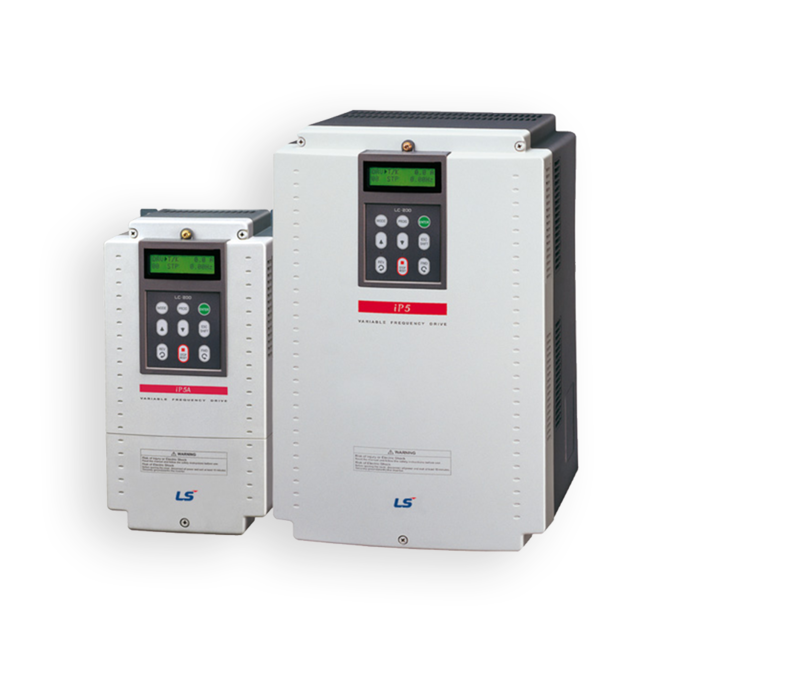 your professional and competend partner, for innovative and modern, state-of-the art solutions in electric drives and frequency inverters. 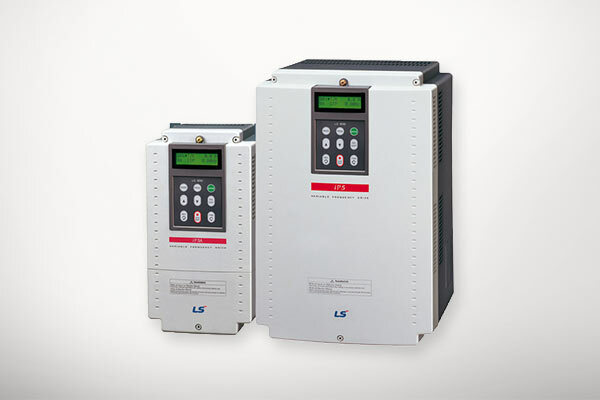 As pioneer in the field of frequency inverter technique with a variety of high-end products of own development and production, we are also distributor of LS Industrial Systems (LG) and INVERTEK Drives. With frequency inverter and electric motores of HEIGL GmbH in the power range of 0,1kW – 800 kW, we can realizie any kind of application. Inverter are our main products. We have our own brand SYNTAC…as well as the complete range of LS Industrial system and INVERTEK and other manufacturers on demand. 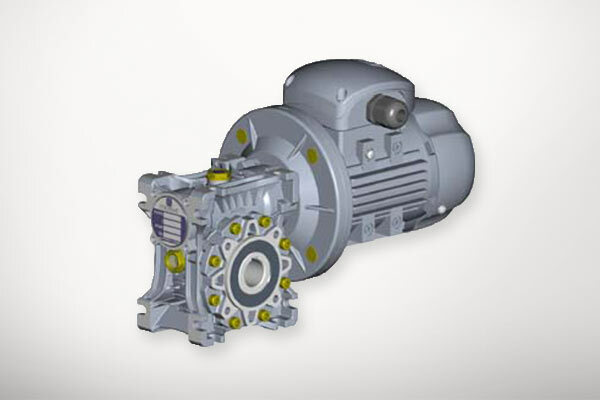 We supply any kind of electric motors and gears. 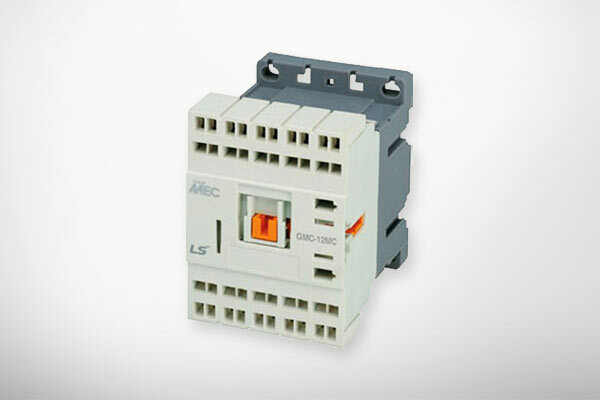 PLC, HMI, contactors, relays of LS Industrial Systems and other automation products. 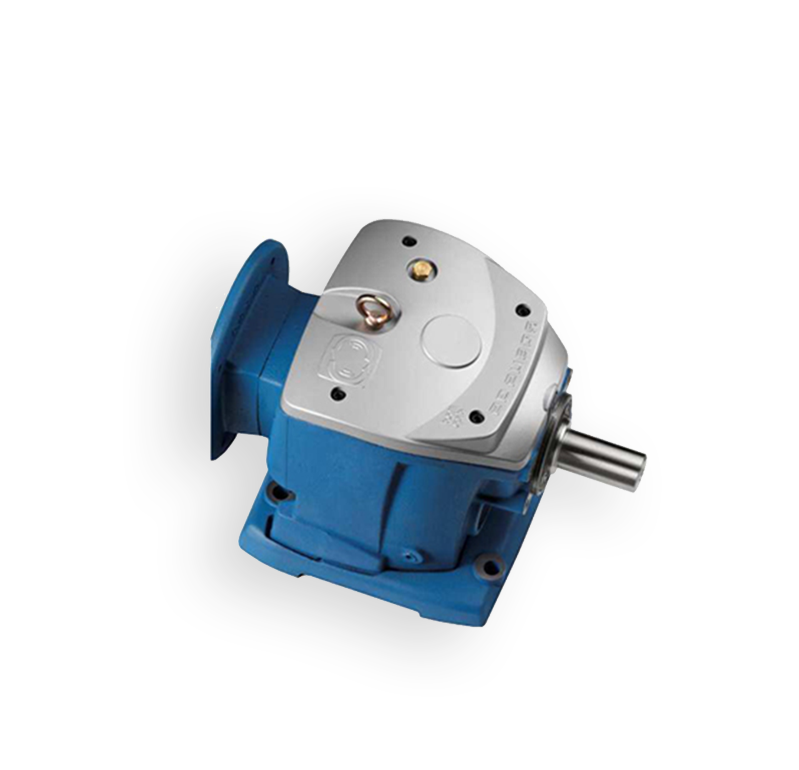 Please take a look at our complete product portfolio of electrive drives and controls and at our capabilities. 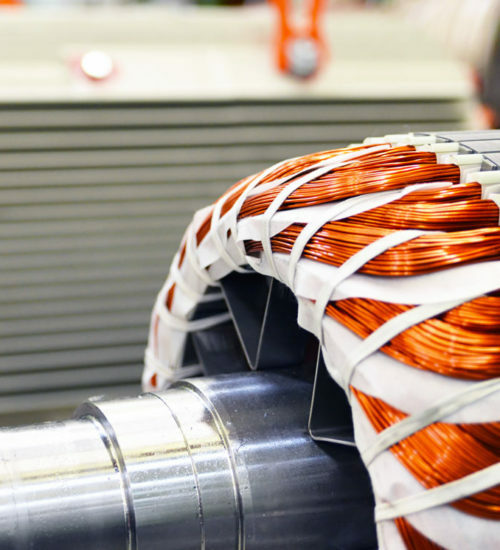 We are specialist in electric drives and promote AC standard motors, special electric motors of any kind, gearmotors and the relative control and inverter. 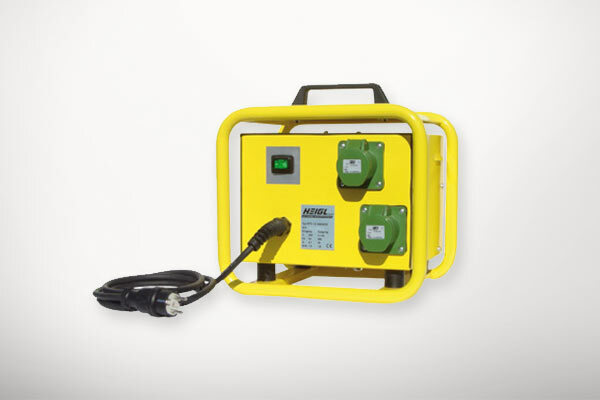 We have a big range of frequency inverters on stock and are able to deliver within short notice. The basis of our success is our high ambition to meet highest quality with fair pricing. Please contact us any time per telephone, Email or web formular for a personal technical advise through one of our engineers or for an individual offer or quotation. Find out about our competent and friendly customer oriented service.